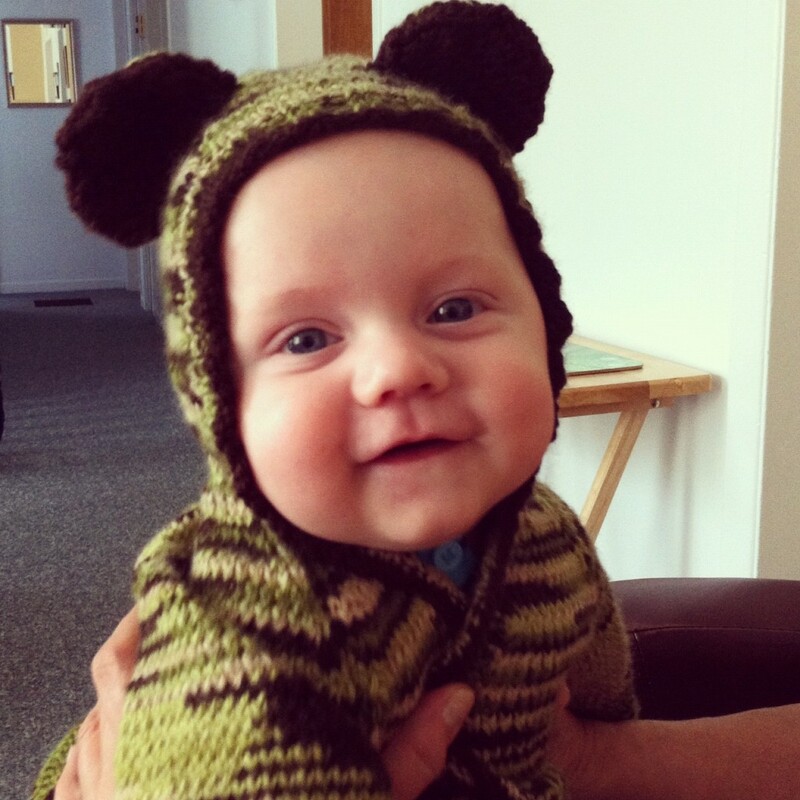 Becoming a Bébé engagé business is a simple and affordable way to show you care. 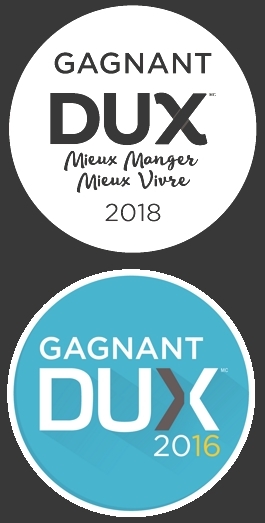 Bébé engagé businesses help children get a good start in life and come into this world in good health by making their employees’ babies Bébés engagés. 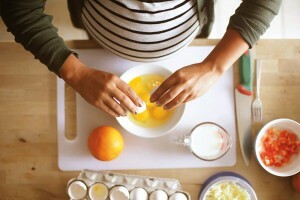 Your organization whishes to highlight the future birth of your employee’s baby? 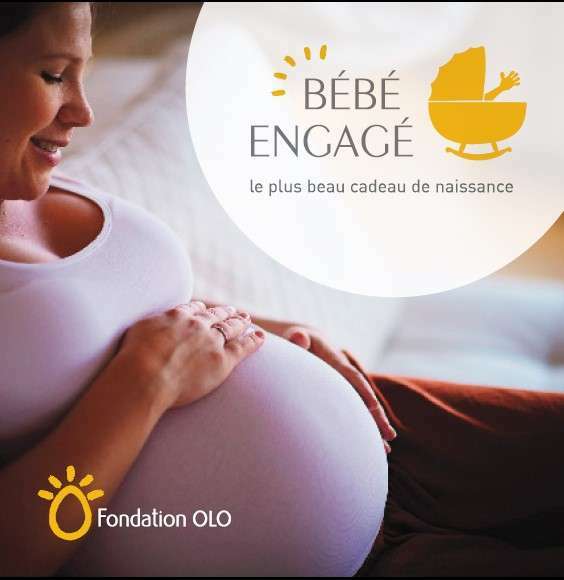 A personalized Bébé engagé gifts are a great way to celebrate this special event while affirming your solidarity with mothers and babies who benefit from the OLO program.